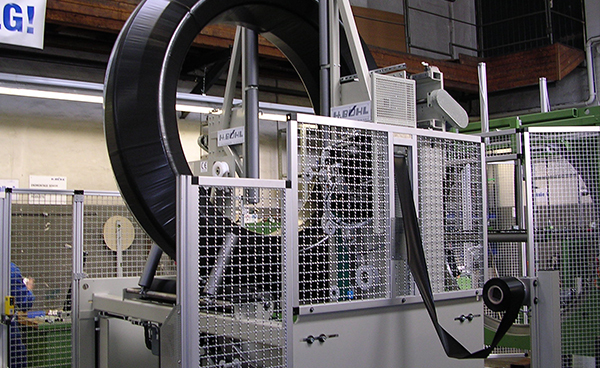 Industrial Wrapping Machine Tape - Rotary Wrapping Tape | Reef Industries, Inc.
As part of our LLDPE industrial tape division, Reef Industries provides puncture resistant polyethylene material ideal to be used in conjunction with industrial rotary wrapping machines. 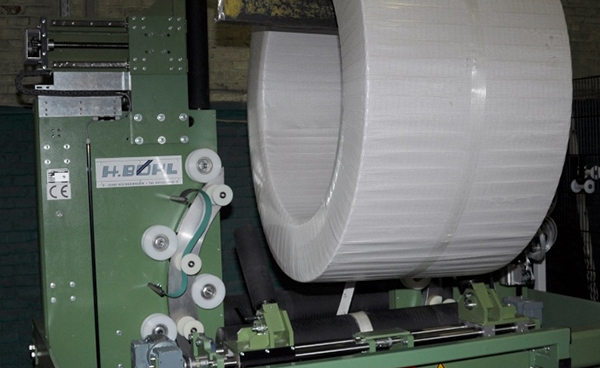 Our industrial wrapping machine tape is ideal as a protective overwrap and provides protection against dirt, grease, abrasion and ultraviolet light for coils, wire, tires, hose, rolled steel, rods, lumber, pipe and more. This material also fire rated and provides a visual indication if the wrapping has been tampered with. 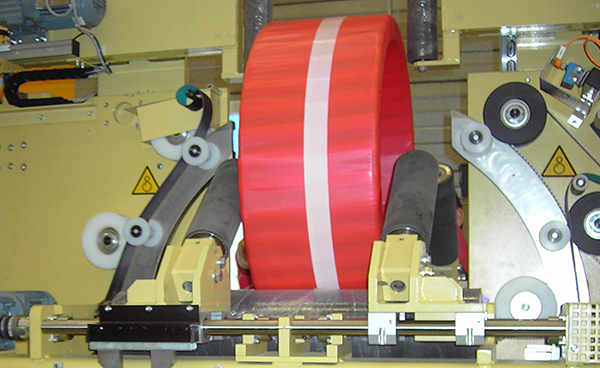 Reef Industries provides rolls of protective overwrap tape in widths ranging from 2" to 48" wide by up to 10,000’ long depending on material grade. 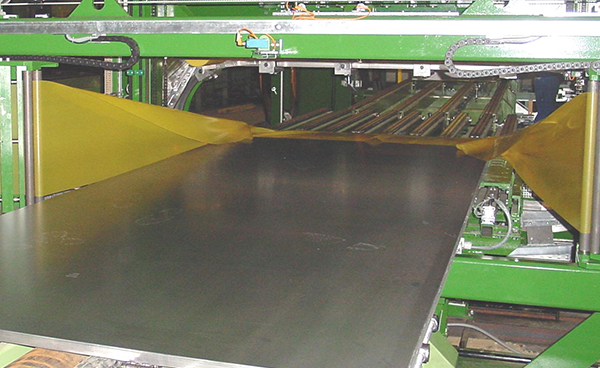 Film thickness starts at 2 mils, but materials are available up to 20 mils. 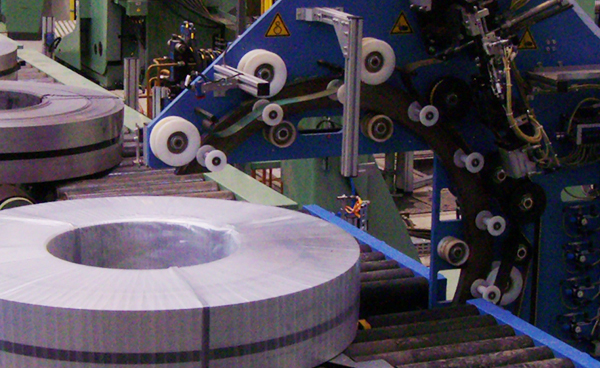 Depending on your needs, material grades are available with antistatic, anti-corrosive or fire retardant properties.